Cars 3d Speed is a Racing game on GaHe.Com. You can play Cars 3d Speed in your browser for free. Check out this new 3D driving game! Test your driving skills in difficult levels. 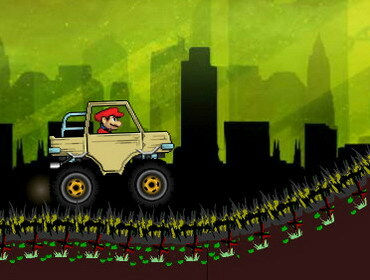 Collect coins to upgrade, avoid obstacles and other cars, keep your car undamaged in given time to win the game, enjoy! Control: Use arrow keys to control.